Do you have an old or unused iPhone/iPad? If so, supercharge your mixing workflow by using it as a second monitor! I can now leave my mix bus compressor open at all times. This helps me avoid over-compressing a mix, as I can keep a closer eye on the gain reduction meters. I keep a VU meter (PSP’s TripleMeter) open constantly. 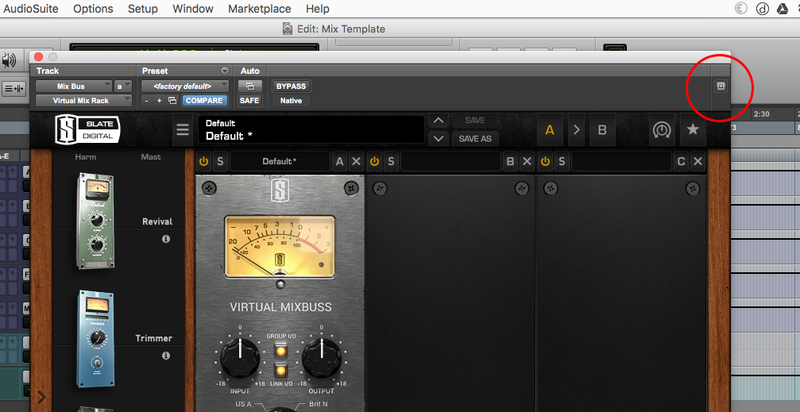 This makes it easier to establish proper gain staging into my mix bus chain. I can keep a spectrum analyzer visible at all times (I use Voxengo’s SPAN, an excellent free plugin). This helps me identify problem frequencies faster. A shot of my second screen, featuring PSP’s TripleMeter and the Sonnox Oxford Dynamics plugin. Setting up your iPhone/iPad as a second monitor is a breeze, and it will work with both Mac and Windows computers. 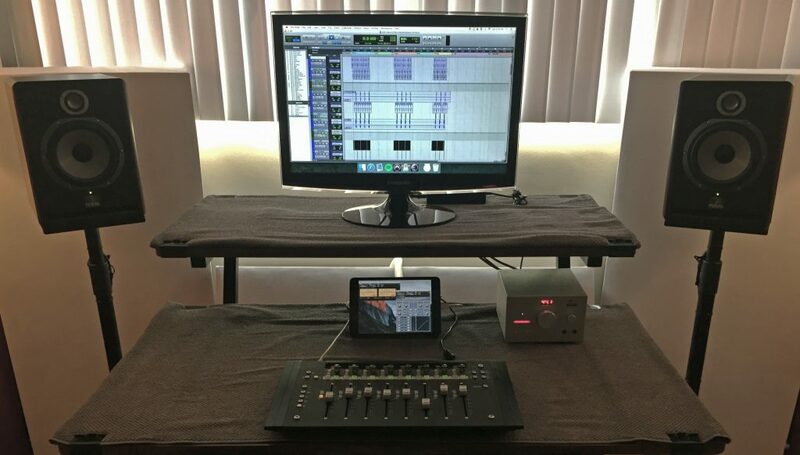 Step 1: Download Duet Display on your iPhone/iPad (available in the App Store). Step 2: Download and install the Duet Display companion app on your Mac or PC. You’ll have to restart your computer after the installation. Step 3: Launch Duet Display on your iPhone/iPad and plug it into your computer. Step 4: Launch Duet Display on your computer. You should now see an extension of your desktop on your iPhone/iPad’s screen. It’s that easy! Duet Display even supports touch-screen functionality, so you can adjust plugin parameters on the screen without using your mouse! 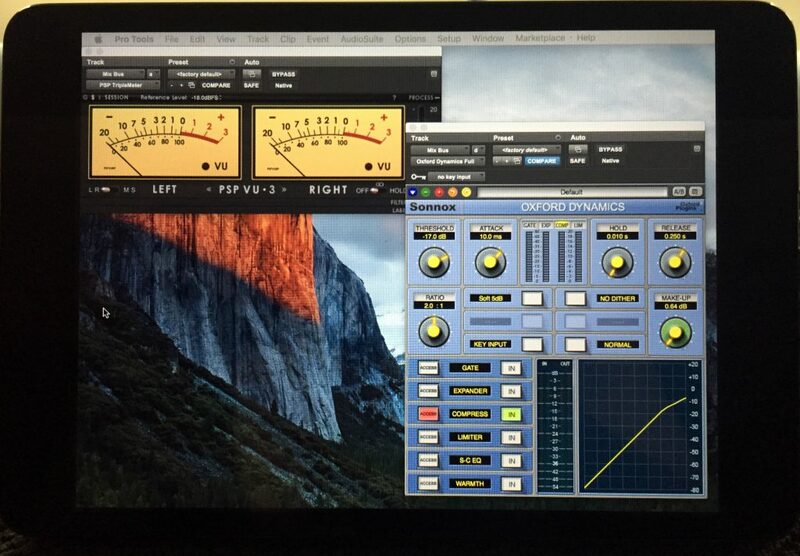 First, drag a plugin onto your second monitor. Then turn off Target Mode by clicking the red button at the top right corner of the plugin window (see screenshot below). The plugin will now stay open until you close it manually. If you use a mix template, you can save this information for easy recall by taking advantage of a Pro Tools feature called Window Configurations. To do so, first open your mix template. Then, drag the plugins you’d like to keep visible over to your second monitor. Turn off Target Mode (see screenshot above). Then, save a new Window Configuration (Window >> Configurations >> New Configuration…). Now, whenever you import your mix template into a new session, just make sure “Window Configurations” is checked at the bottom of the Import Session Data window (see screenshot below). After importing your mix template, go to Window >> Configurations, and select the configuration you saved. The appropriate plugins should now appear on your second monitor! That’s all I’ve got for now. I hope you find your extra screen real estate useful!